www.acousticmagazine.com - Bi - monthly publication dedicated to Acoustic Guitar and instruments. www.jones-guitars.co.uk - Great British Guitar makers. Easy to get along with and superb guitars. www.billwyman.com - ex Rolling Stones Bass Guitarist. On line store for Stones Memorabilia and lots of Bill's stuff including his excellent books. www.levoi.freeserve.co.uk - John le Voi's site. Excellent UK maker of acoustic and gypsy guitars. www.fatdawg.com - Excellent US site for all types of Vintage guitars and spares. www.bbc.co.uk/antiques/tv_and_radio/antiques_roadshow/20thcenturyroadshow_index.shtml - All BBC's Antiques based shows. www.gremlinmusic.co.uk - Site for many acoustic traditional instruments and folk items. 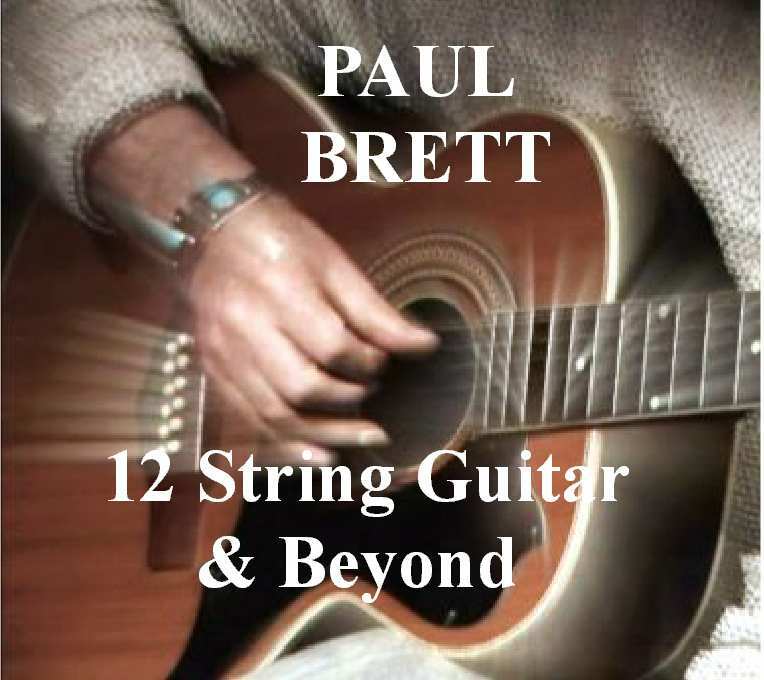 www.zencatalog.com/Stringbuster/ - Online site for buying guitar strings includin Thomastik. www.frozenweb.co.uk - Web site Designs and Hosting services. Designers and Hosts of this site.